WOW! 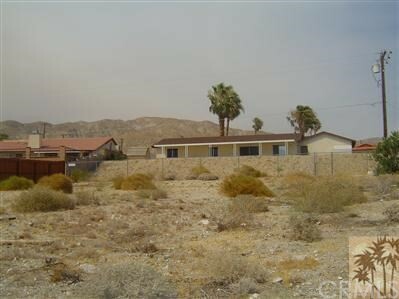 Make an offer on this is a one-of-a-kind lot in Desert Hot Springs! 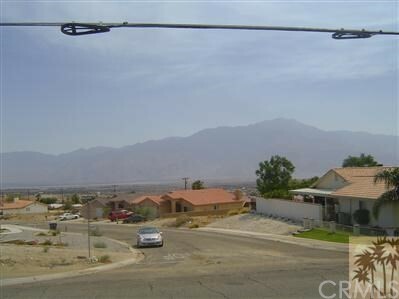 This elevated lot provides unobstructed views of the San Jacinto mountains to the south and the Little San Bernardino mountains to the north. 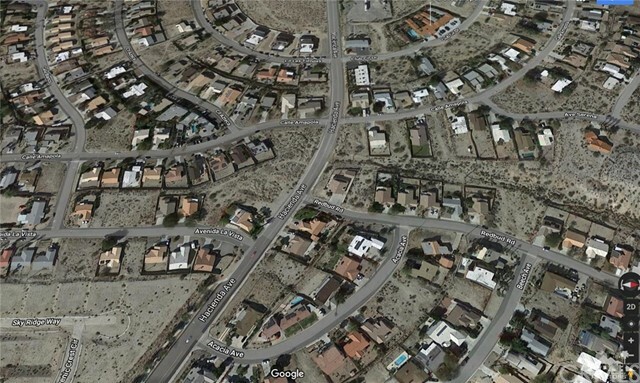 Close to Hacienda Heights area and Julius Corsini Elementary School. There is new home construction all around. Paved roads. 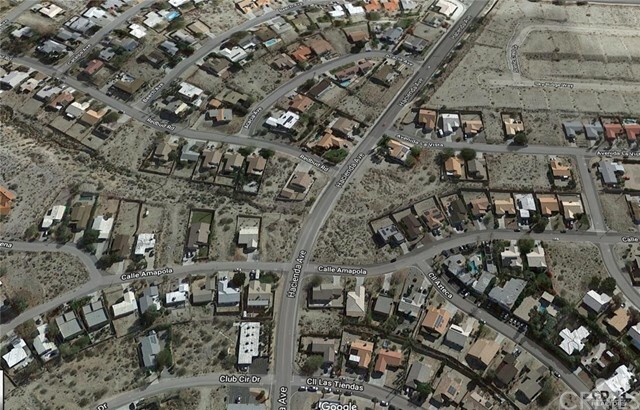 With very few lots available in this prime location, why wait? 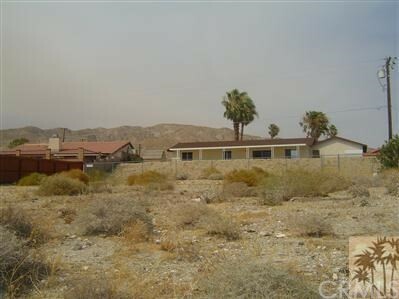 Preview this property today.